CFC is an official charity partner of the Colfax Marathon! 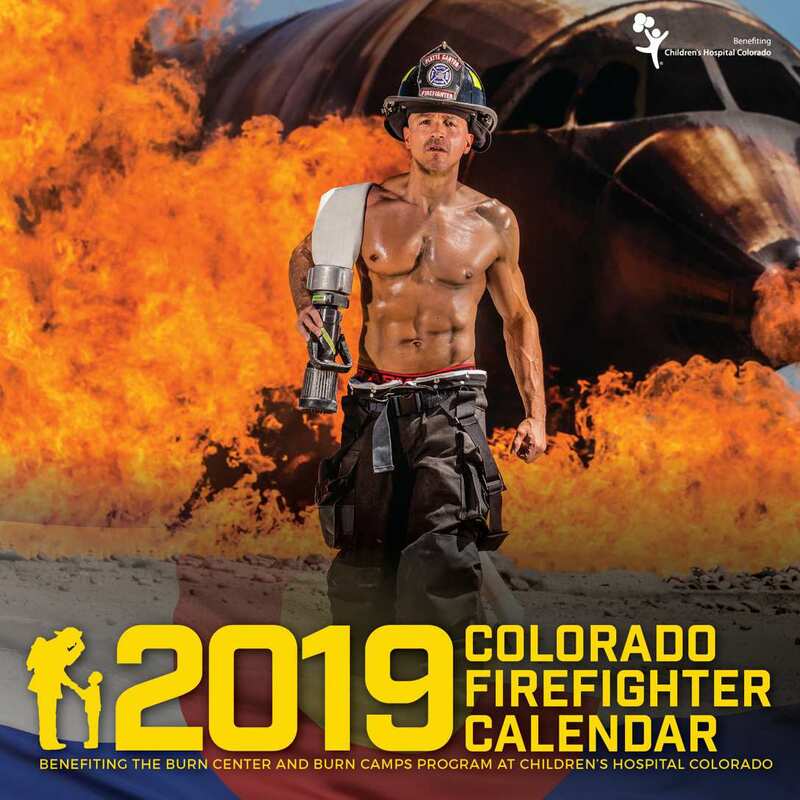 Register to run the marathon or half-marathon to benefit the Colorado Firefighter Calendar and help us raise funds to improve the lives of burn-injured children. 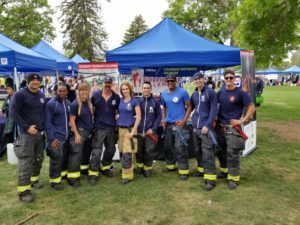 Stop by after the race and see us at the charity village to get your calendar and photo with the firefighters. REGISTER TO RUN FOR CFC HERE! Not a Runner? DONATE NOW!